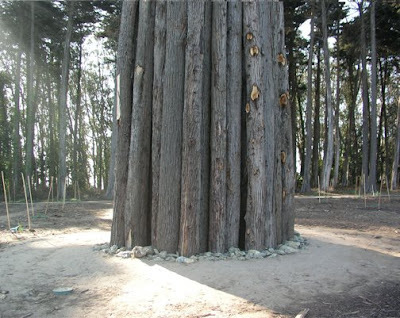 The fabulous Andy Goldsworthy just recently blessed San Francisco's Presidio Park with one of his installations. 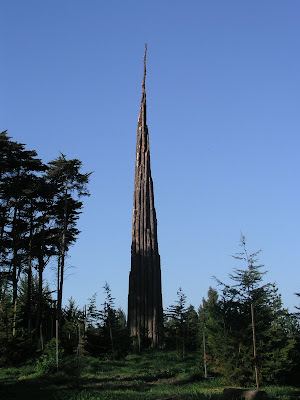 Spire is one of the largest and most permanent of Goldsworthy pieces. 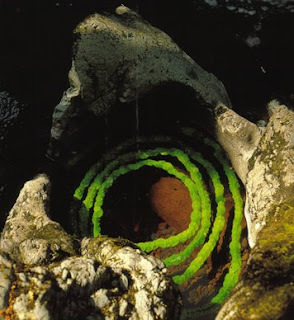 It was created out of knocked down trees from Presidios reforestation efforts. 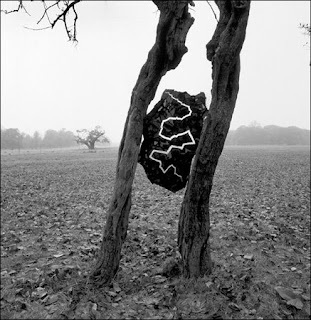 The piece is designed to slowly disapear as the new forests grows around it. 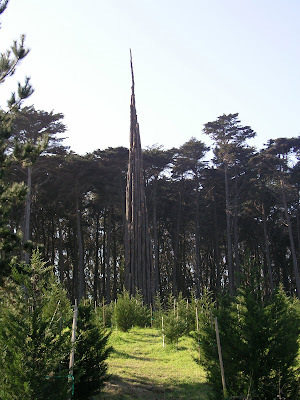 One day it will be just a little spike lost in the trees. 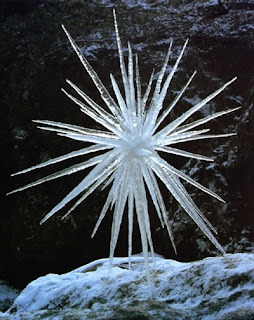 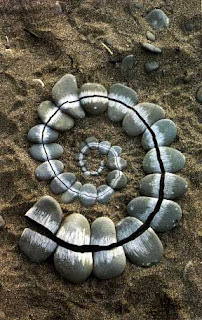 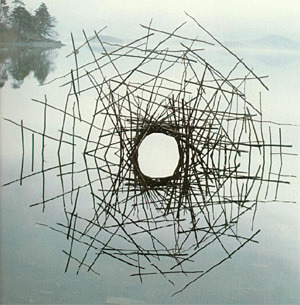 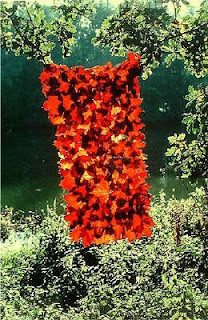 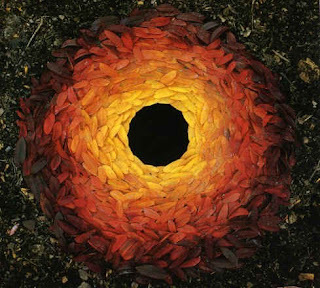 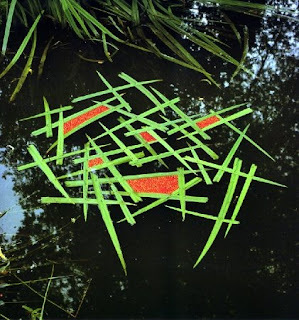 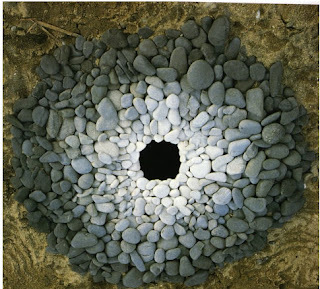 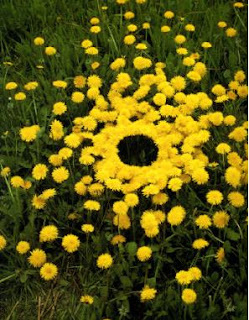 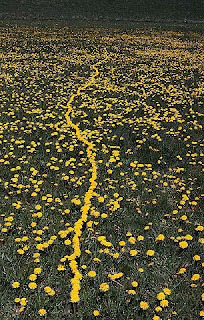 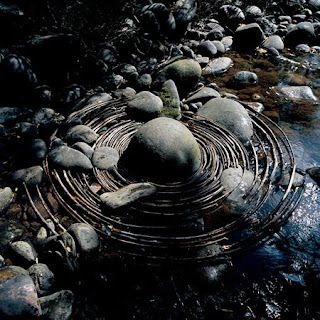 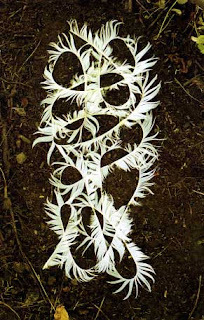 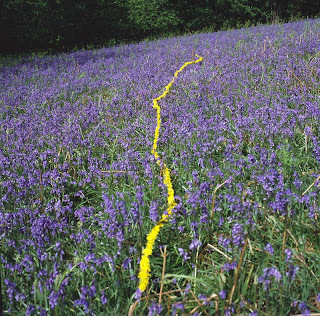 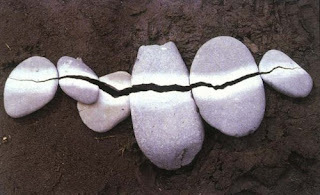 And as usual, some other favorite pieces of Andy Goldsworthy.